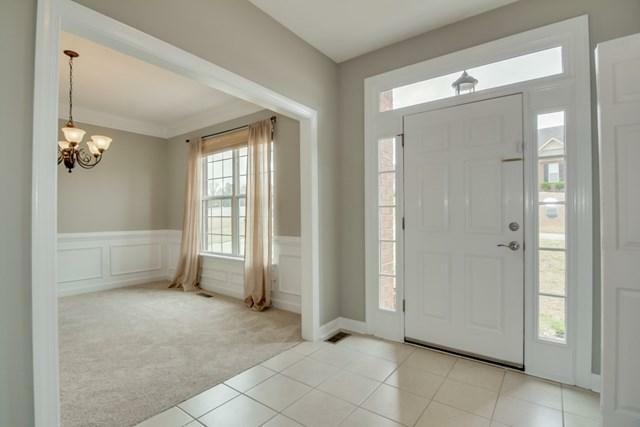 Welcome to this wonderful 4 bedroom, 3.5 bath home in Woodlief! 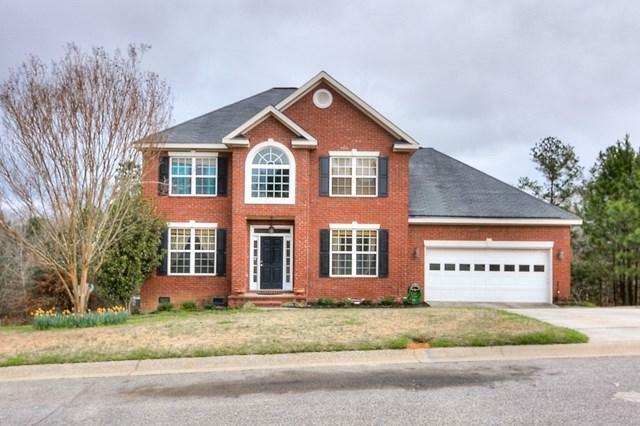 This is a perfect home to raise your family in, located in a desirable Columbia County school district. 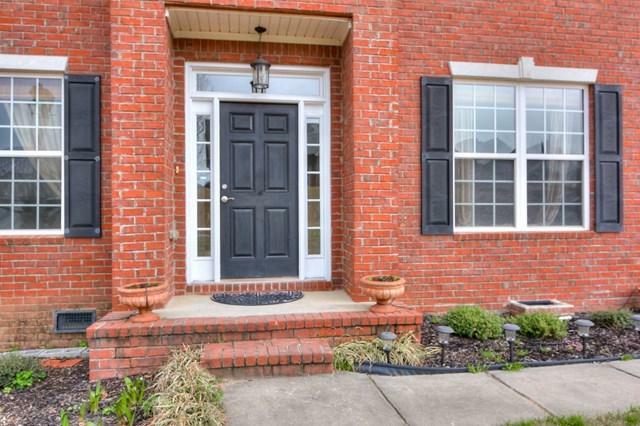 Enjoy country living in a very family friendly neighborhood. You can sit on the swing on the covered back deck in the mornings watching deer in the back yard and listening to the birds sing while drinking a cup of coffee! 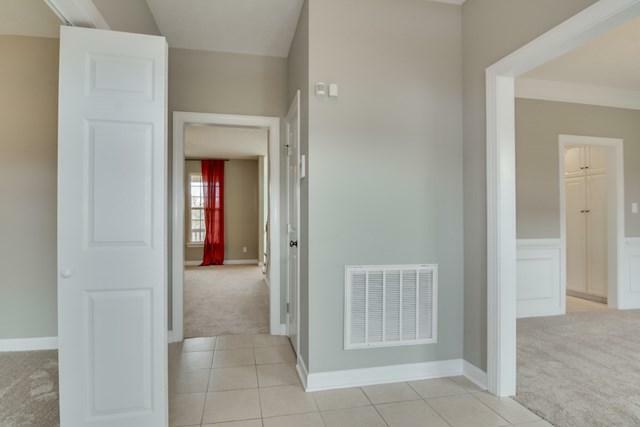 The entire house has been freshly painted and has new carpet. The great room has a gas log fireplace. The downstairs owner's room has tray ceilings and large luxurious en-suite. The other 3 bedrooms are located upstairs with one containing an en-suite, perfect for in-laws. The upstairs also has 2 separate loft areas and lots of storage. The washer and gas dryer are about 2 years old and will remain in the home. This is a great home for a growing family. The home backs up to woods and provides a beautiful and peaceful setting! This is a must see and offered at a great price!